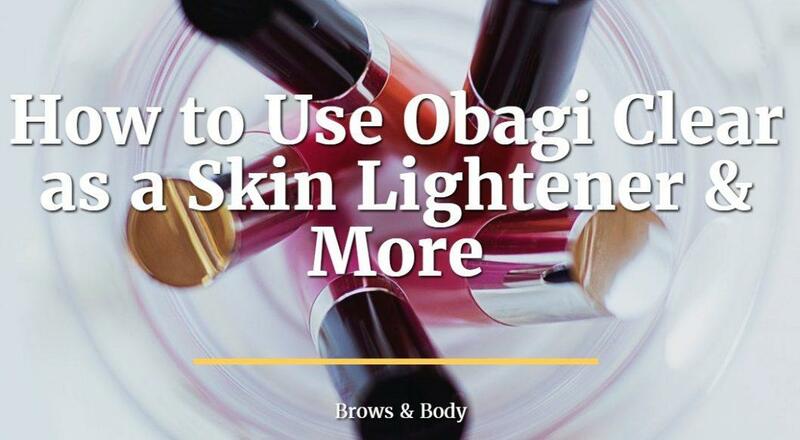 Have you heard about the Obagi skin care line? 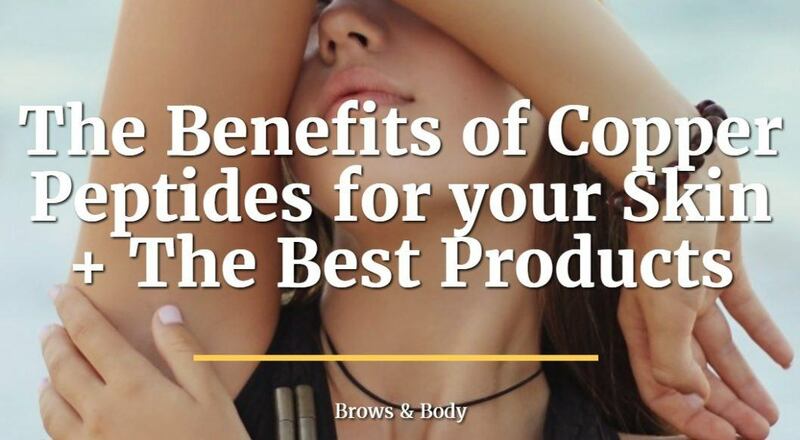 Do you want to know more about the products? 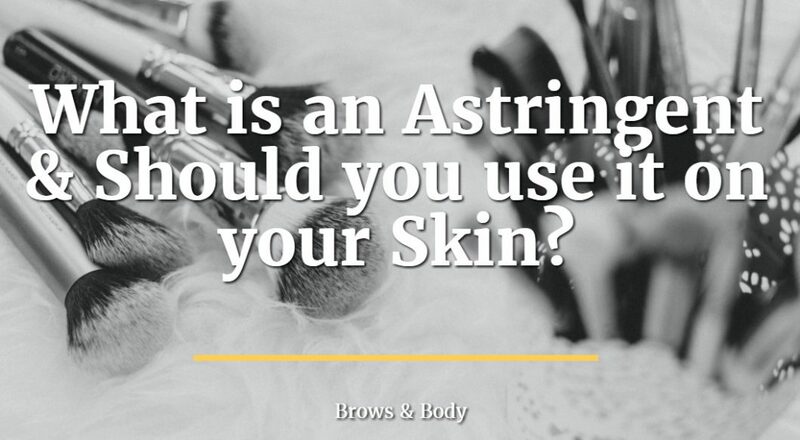 This guide will teach you basic information about all Obagi products including who should use which products, which products to avoid and which products are considered the best. 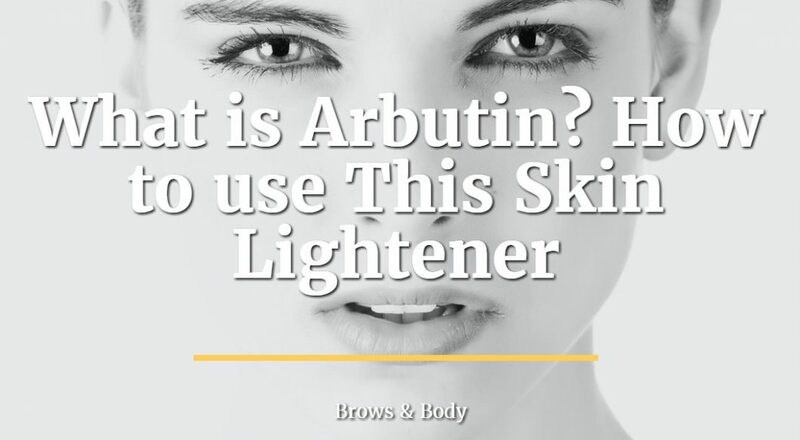 Are you interested in lightening your skin or reducing the appearance of age? If so then the Obagi Clear product may be what you are looking for. 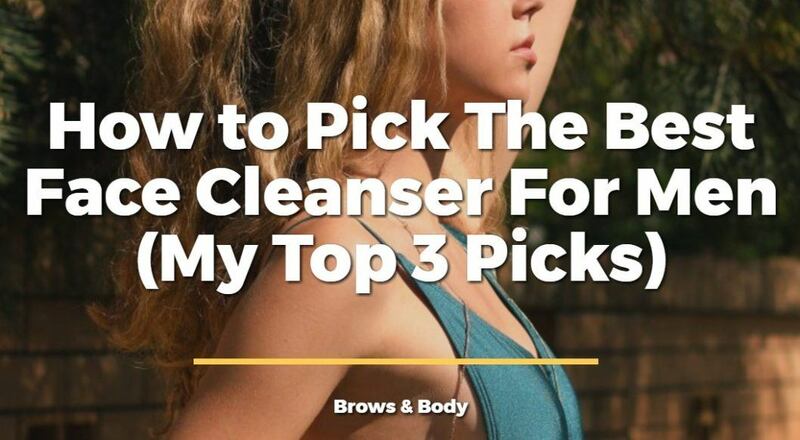 iS Clinical Cleansing Complex – Should you Buy or Pass on this Cleanser? 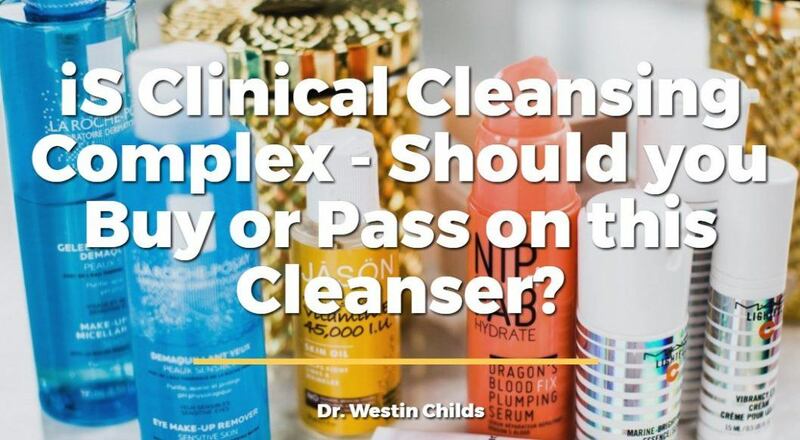 This post will go over all of the pros and cons of using the iS Clinical Cleansing Complex including why it's great for those with gentle skin, who should consider using it and the complete list of both inactive and active ingredients. If you've been considering purchasing or using this cleansing complex then read this review before you buy! 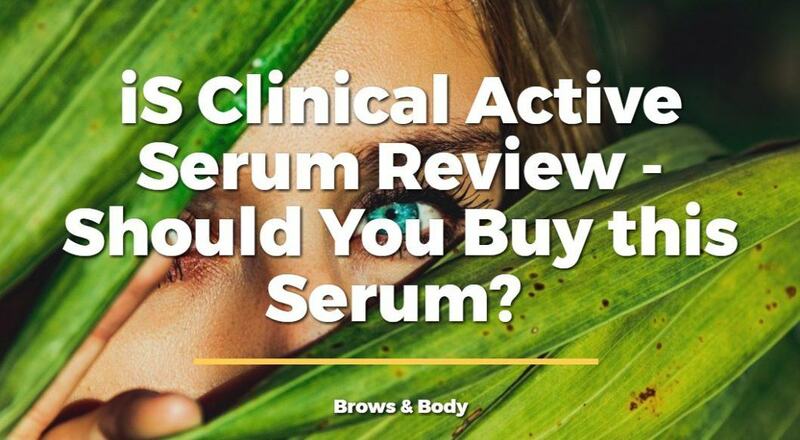 iS Clinical Active Serum Review – Should You Buy this Serum? Active serum is the flag ship and one of the most popular products of the iS clinical line of skin care products. Active serum is a special plant based serum designed to help reduce fine lines, reduce wrinkles, improve the quality and texture of your skin and reduce the frequency of blemishes or acne. 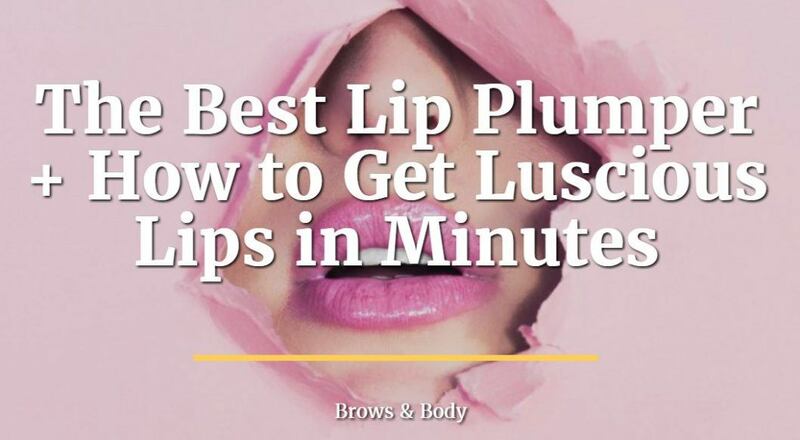 Overall it's supposed to help increase the quality of your skin and act as a supplement to an existing skin care product line. Using facial cleansers is important for women, but especially for men. Men can benefit from the exfoliative power of certain facial cleansers which can help reduce skin aging, promote youthful skin and halt the aging process.